In comparison with just a few years ago, Wi-Fi is pretty fast, especially if you've upgraded to a 5GHz router. But there's no reason that it can't be faster. To that end, electronics OEM supplier Qualcomm has purchased Wilocity, a California startup specializing in 60GHz 802.11ad Wi-Fi, also known as WiGig. 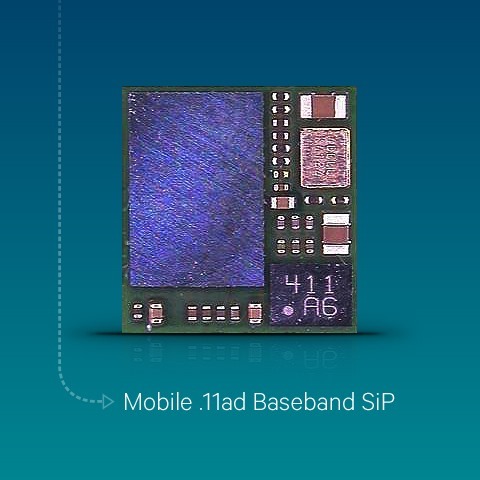 This standard is still in the latter stages of development, but when it starts appearing in devices sometime next year, it should be able to sustain wireless data speeds of up to seven gigabits per second. The announcement came on a promotional page penned by former Wilocity CEO Tal Tamir, who's now Qualcomm's VP of Product Management. Qualcomm is hoping that this high-frequency Wi-Fi standard will enable game-changing functionality on new devices. In addition to faster downloads and uploads, Qualcomm envisions more flexible applications like nigh-instant movie transfers from rental kiosks, lag-free video connections to allow tablets to function as untethered workstations, easy point-to-point file sharing, and uncluttered high-speed networks that operate above the more crowded wireless bands. Of course, with a higher frequency band comes greater sensitivity to physical obstructions. 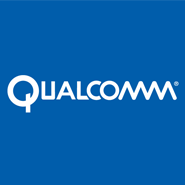 Qualcomm's first hardware to use an 802.11ad will be the Snapdragon 810 chipset, currently scheduled to launch in the first half of 2015. Other members of the Wireless Gigabit Alliance include AMD, Broadcom, Cisco, Dell, Huawei, Intel, Marvell, MediaTek, Microsoft, NEC, Nokia, NVIDIA, Panasonic, Samsung, and Toshiba. Hopefully the electronic hardware to take advantage of all this will be ready in time for the usual round of flagship refreshes in the spring. Source: Qualcomm - Thanks, Matthew!